5-15 minutes of your time depending on how fast you are in filling up forms and following instructions. 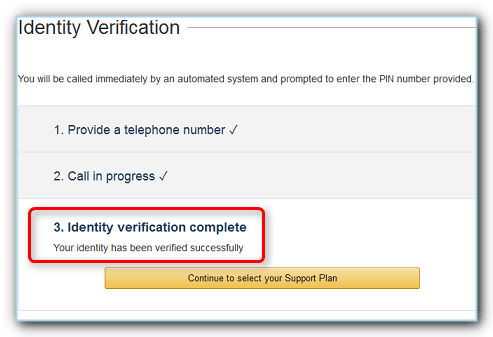 After filling out the required information, click the yellow “Sign in using our secure server” button and you will be taken to another form to complete the signup process. Go ahead and fill out these too with your name, email as before and select a new password. 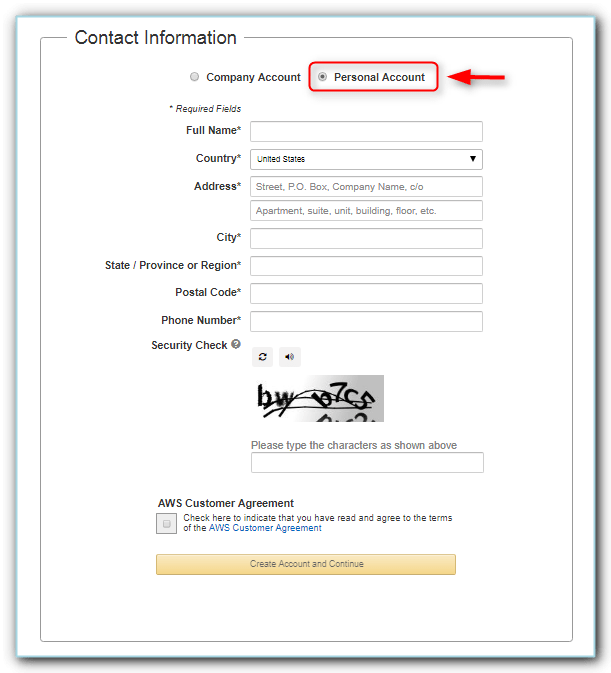 After you’re done click the “Create account” button and you will be redirected to a page that will ask for your details (the AWS console signup page; refer to image below). You will need to complete this form in order to proceed to the next step. You can choose between a Company or a Personal account, I went for a Personal one. 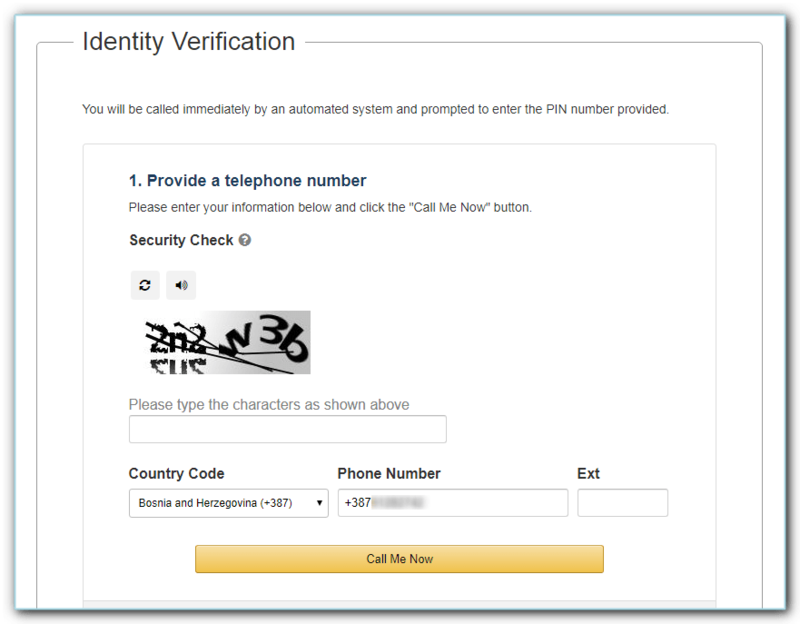 In this part of the signup process, they will verify that you are who you say you are, so you will get an automated call from Amazon and you will need to enter the provided PIN number in order to proceed. 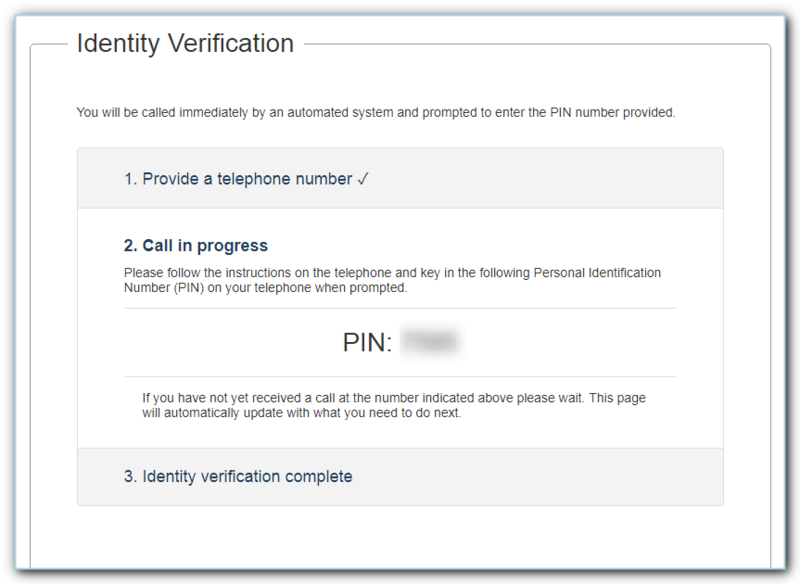 Make sure again that you entered your phone number correctly and have your telephone close by before you click the “Call me now” yellow button. 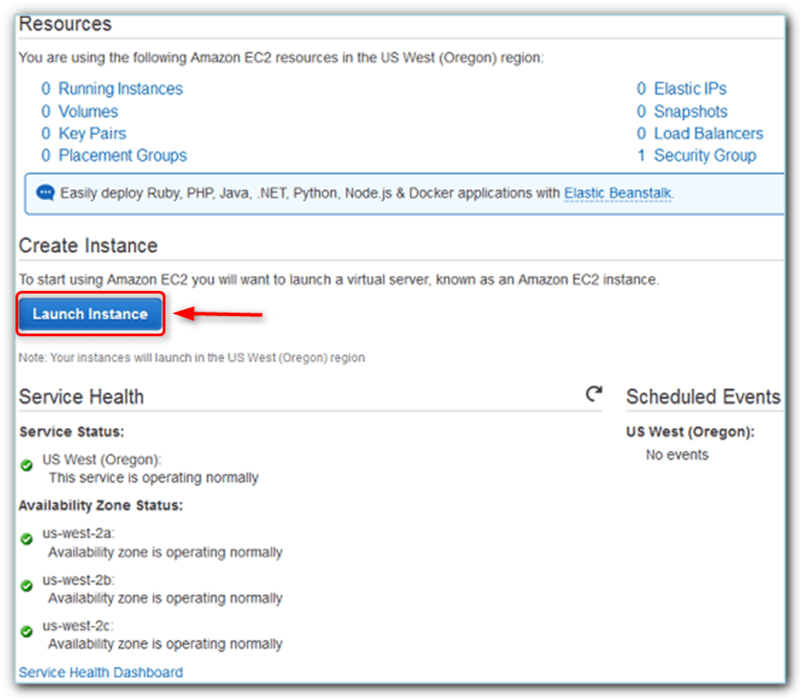 Again, pay no attention to the other items, just focus and click on “EC2 – Virtual Servers in the Cloud” (where the red arrow points to). 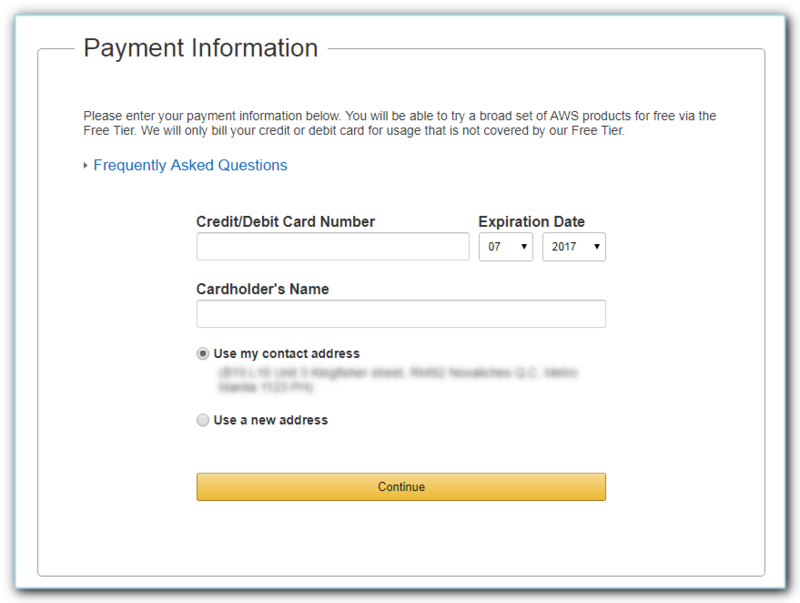 You will then be taken to another screen that yet again presents overwhelming information; Amazon sure is having fun with all these ? 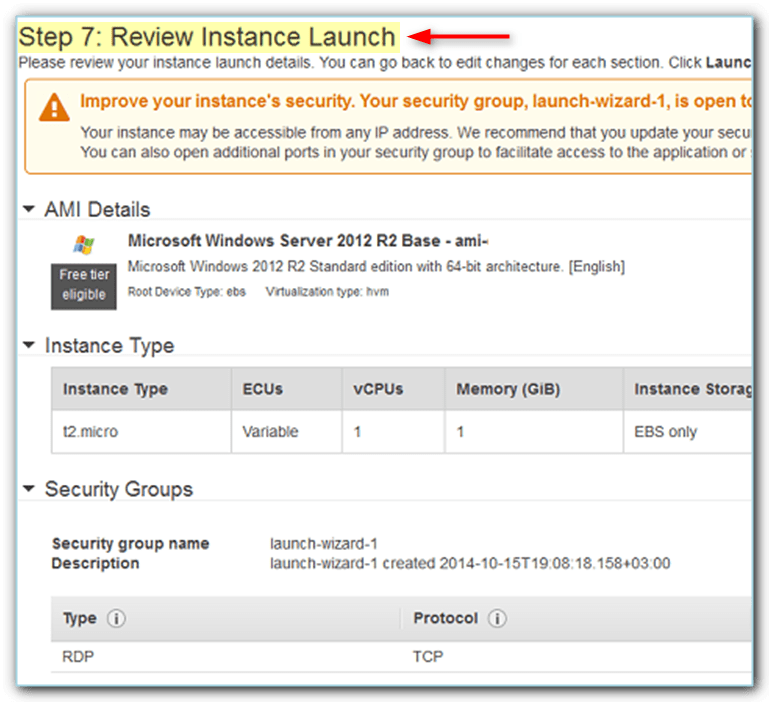 If you’ve hit the Review and Launch button you should be at step 7, Review instance launch, which is basically just Amazon giving out additional information about the server, you can skip everything and click the blue “Launch” button at the bottom right corner, which I suggest you do. 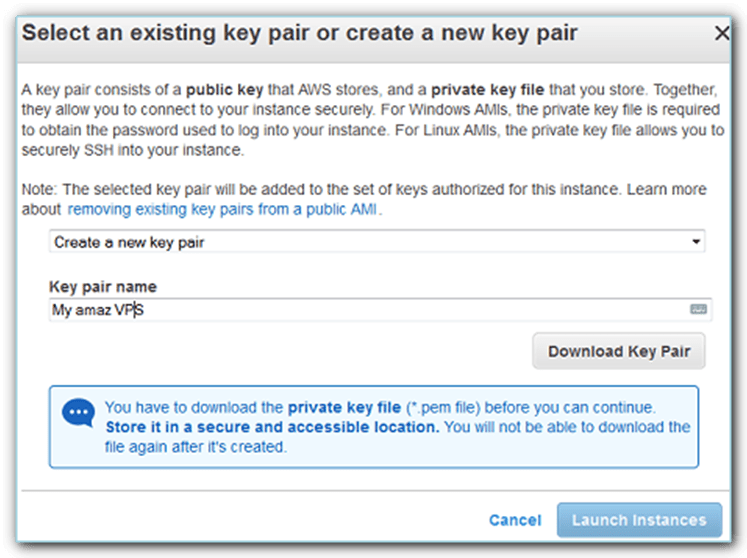 Going forward, you will be prompted to select a new key pair or create one. 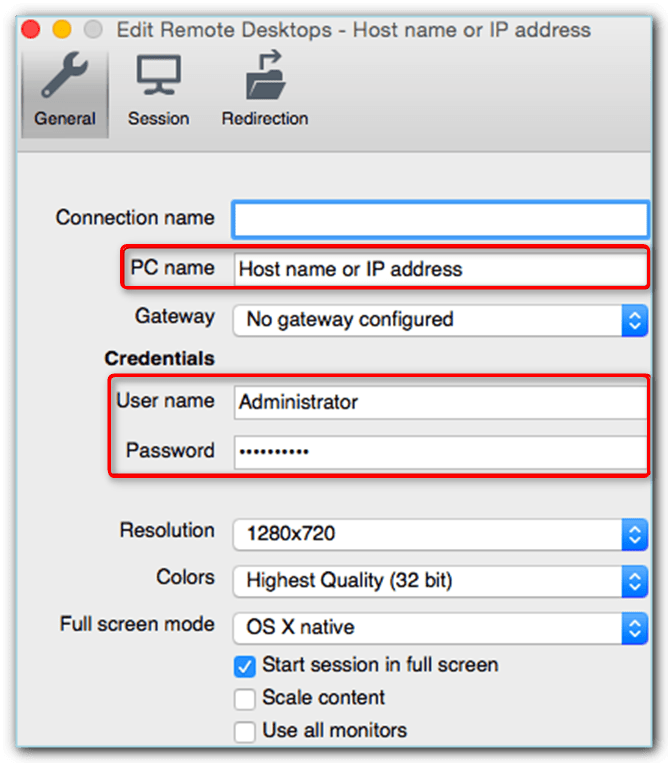 This is very important as you will use this file in order to get the password for your VPS, so make sure you save it somewhere safe. 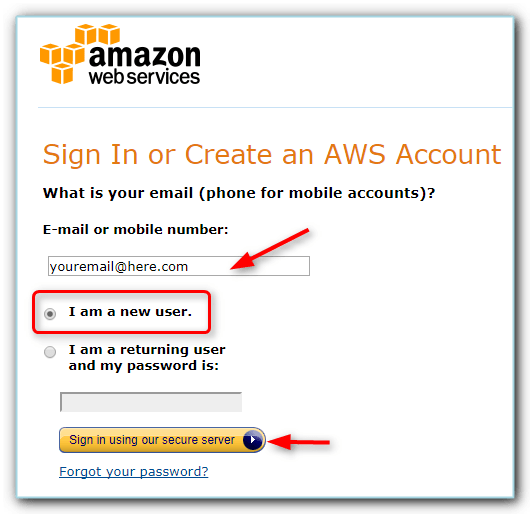 It will also be useful in case you lose your password and need to login to your VPS.Since you just created a new account, you won’t have one yet, so select “Create a new key pair” from the drop down box and assign a name for it. 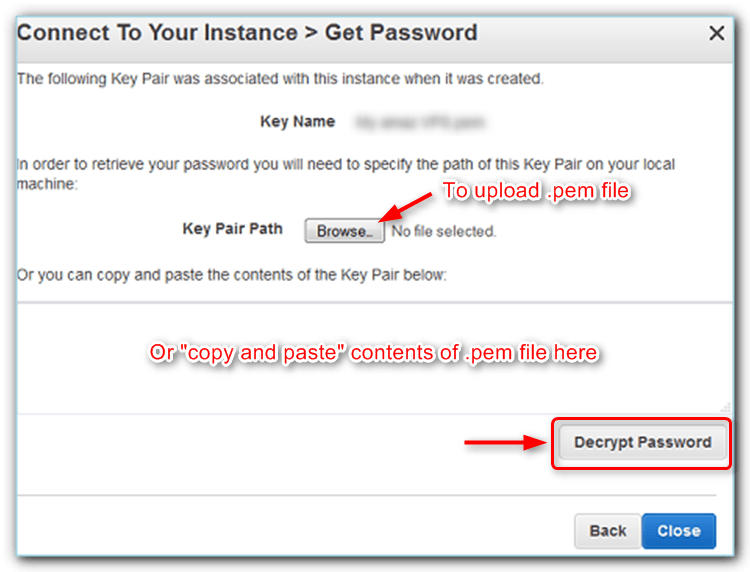 You can either upload your .pem file or copy its content in the designated box and click the ‘Decrypt Password’ button. 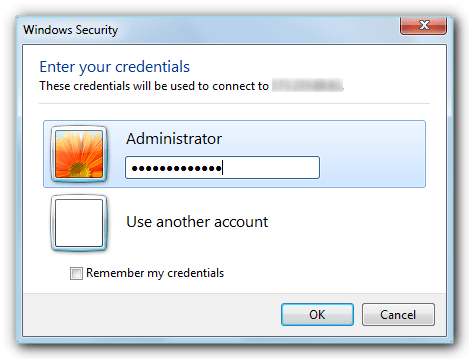 Shortly after that, you should see your VPS password, record it somewhere and keep it safe; you’ll use that every time you connect to your VPS.Finally, the moment you’ve been waiting for…You’re done! 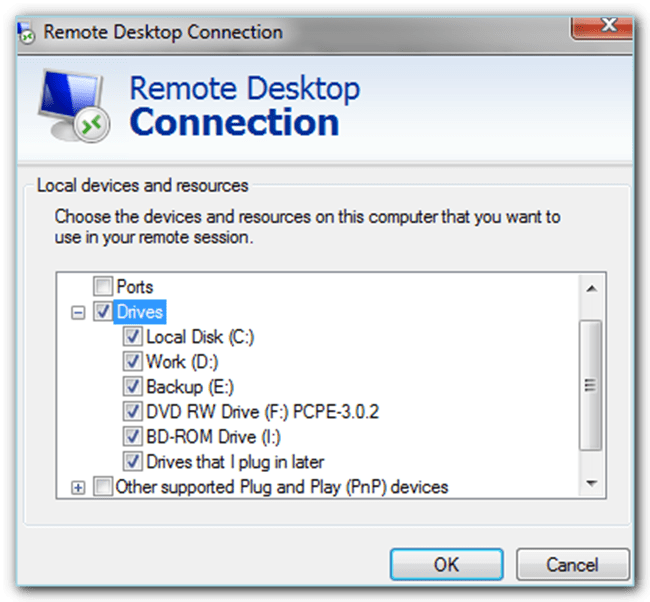 Now, you have a free Windows VPS that will be up and running for the whole year.You have your .rdp file which you will be using to connect to your VPS and you have your password. 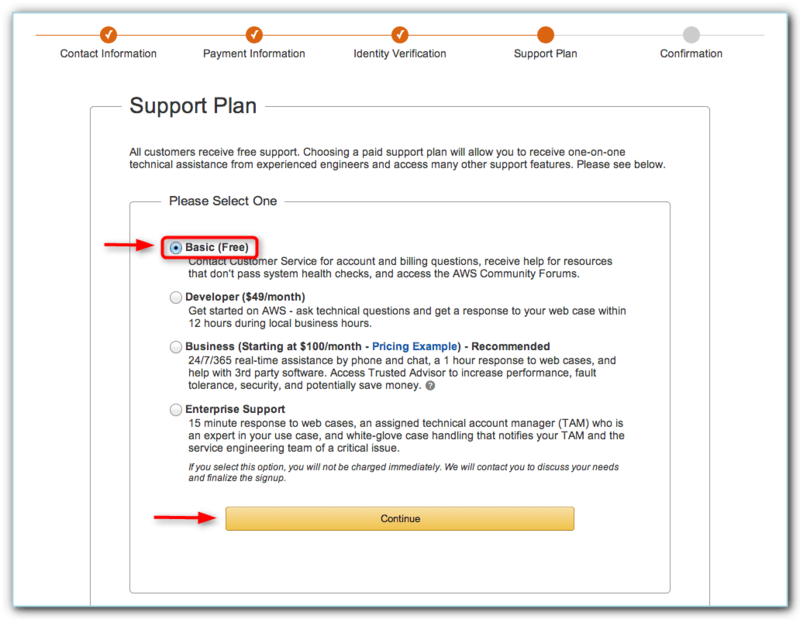 In case you used a VPS before you should very well know how to proceed. 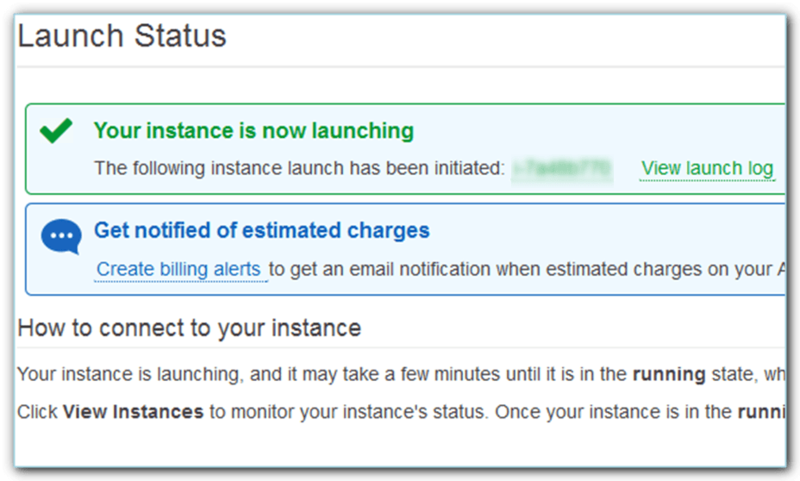 For the new kids on the block, please keep on reading.Also I just want to re-iterate, this is just a one-time setup process, from here on, you have your VPS ready and running at all times, all you need to do is connect to it. 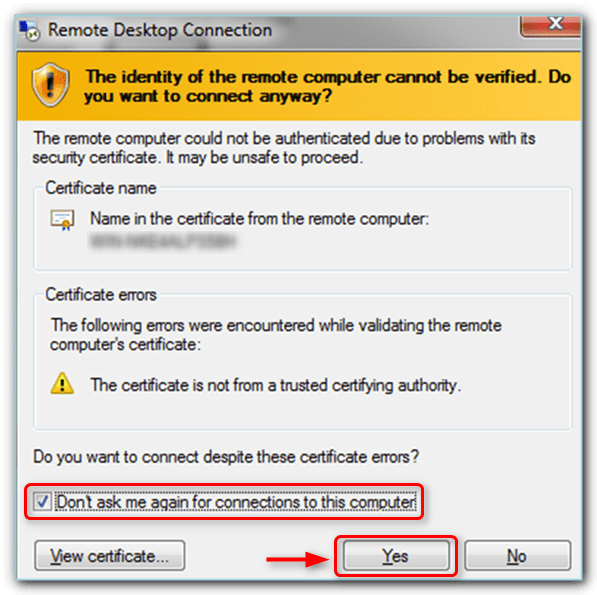 Simply tick the “Don’t ask me again for connections to this computer” checkbox then click ‘Yes’ to avoid this dialog box next time you connect.Right after you click ‘Yes’, a connection will be established which will bring you to your VPS, your new Windows VPS machine and can do anything you want with it. 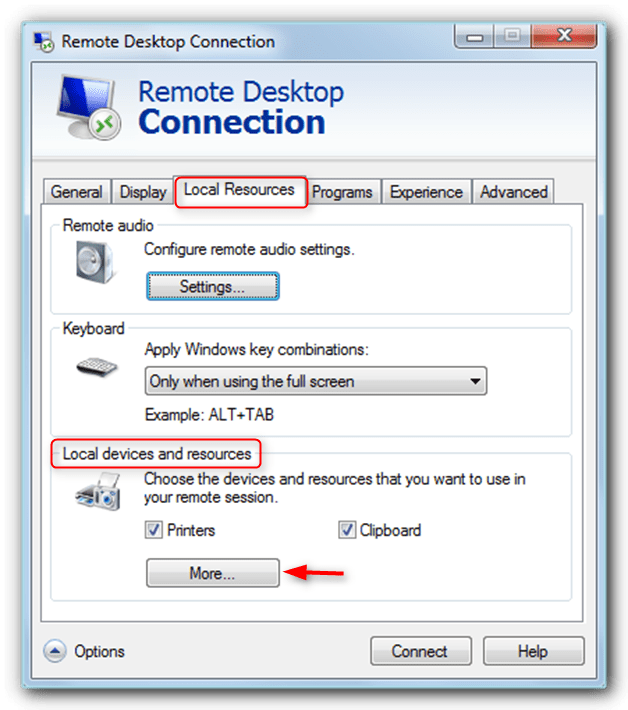 Just use it as you would use any other computer, you can do stuff such as downloading and installing programs and the likes. It will run 24/7 and even when you are not connected to it. Since we are on this screen, let’s make a few more tweaks too. 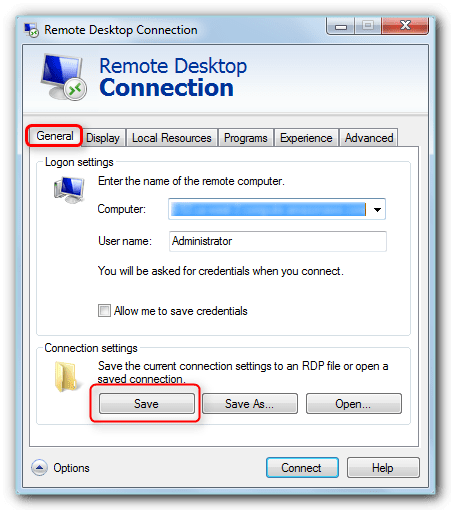 If you imported the .rdp file, edit the imported connection and make sure you add the password (so you need not to type it whenever you connect) and select a resolution that works best on your screen. 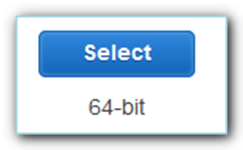 Don’t forget to save your settings once you’re done.When everything is set up, just double click on your newly created connection and this should connect you to your VPS. Then, click on the “+” sign beside Drives and all your local drives will show up. 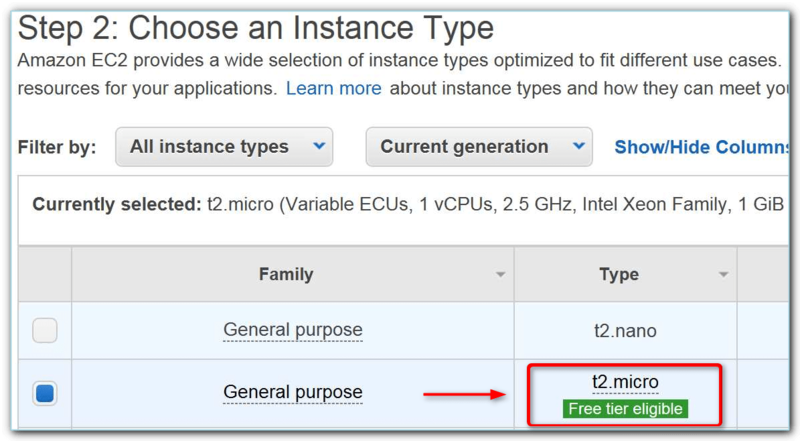 You can either select a few to make them available when you connect to your VPS or just select them all. Note that, your drives are available on the VPS only when you are connected and only one person can connect at a time so your data is completely safe. 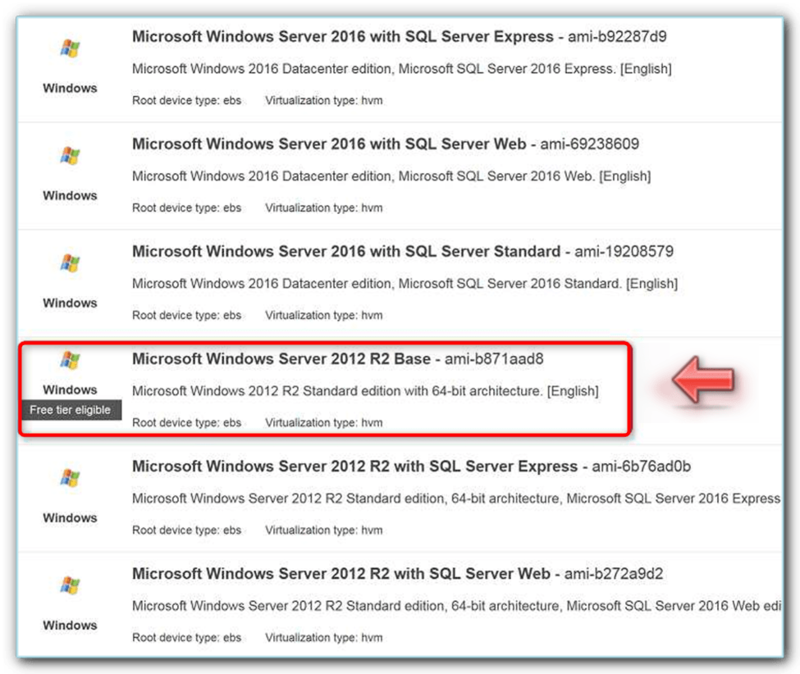 After selecting one or more drives, click on OK and this will bring you back to the Local Resources tab. You can now proceed to the General tab where you can save the changes you made to the remote connection. 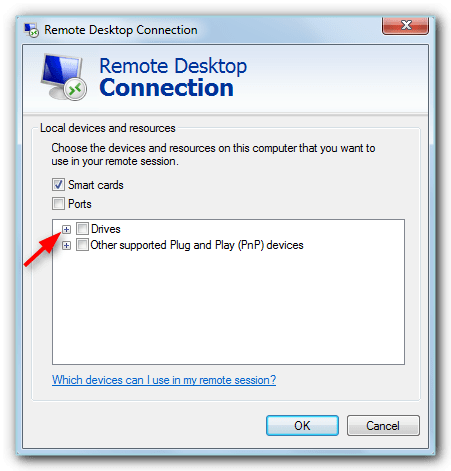 Then, you can connect as you would normally do and you will notice in ‘My Computer’ (on your VPS) that you also have access to your local drives when you’re connected to your VPS. 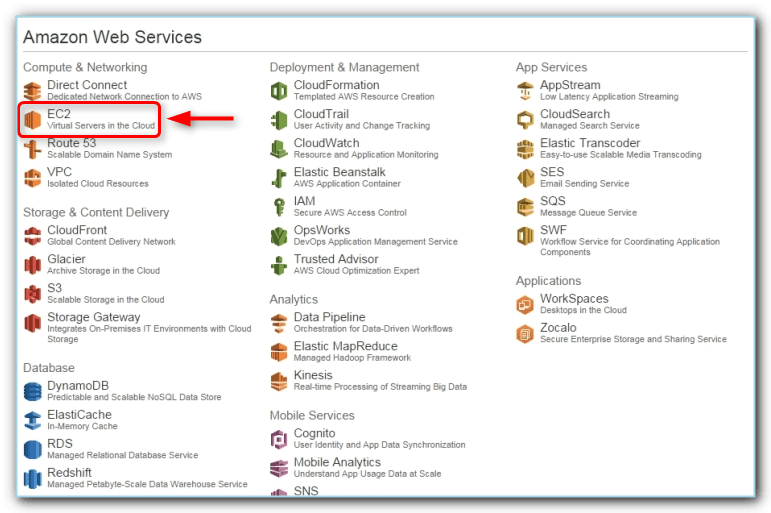 TIP: Should you want to move JARVEE to your VPS, you will find the files in: c:\Users\yourname\AppData\Roaming\Jarvee\ – where ‘yourname’ is the user name you are using on your computer. 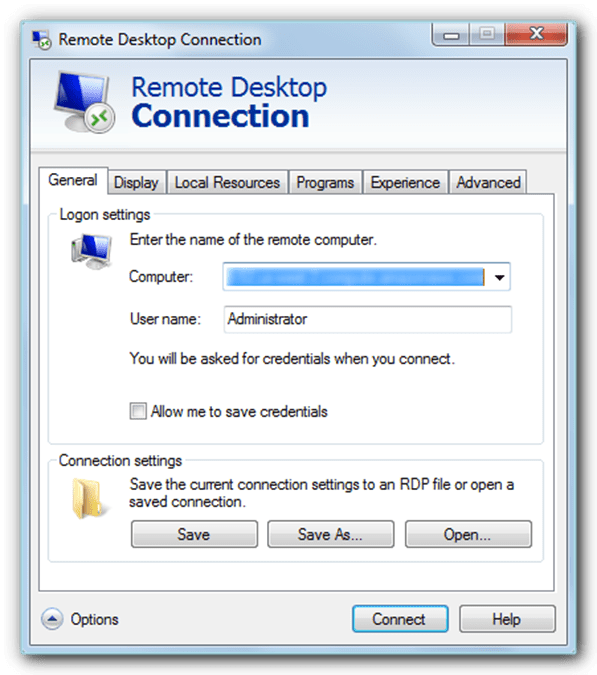 To start, open the Microsoft Remote Desktop application that you previously installed. You will see your previously created connection. Right-click on your connection and choose Edit. 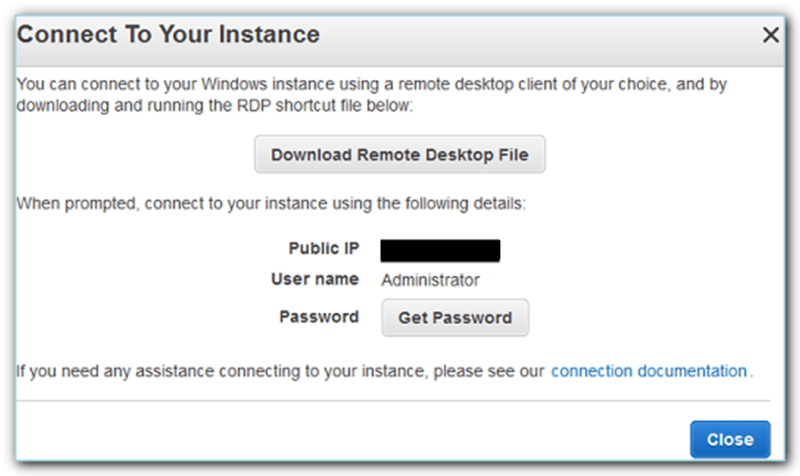 Or you can select your VPS connection and click on the Edit button in the menu. 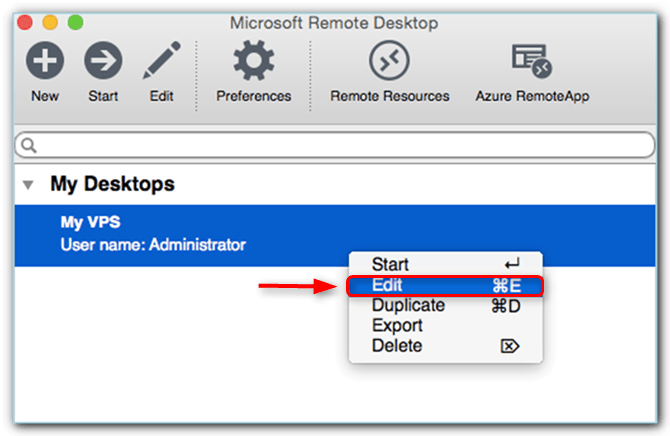 The Edit window will appear with the 3 tabs: General, Session and Redirection. 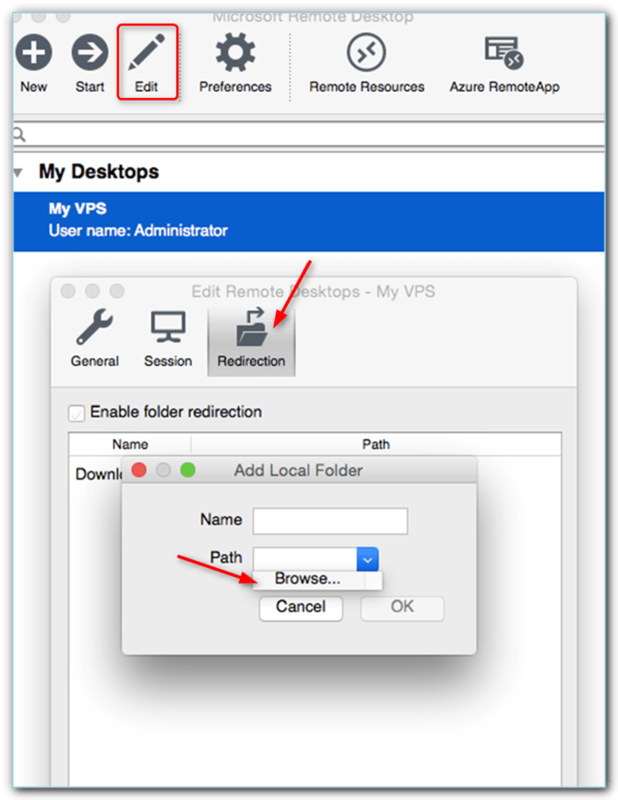 Go to the Redirection tab and from there, click on the “+” button and you should be able to add a new local folder to your VPS. 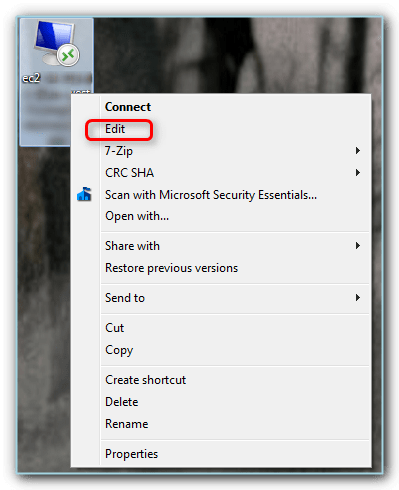 You just have to give it a name and select the target folder by entering the Path in the corresponding field (or simply choose Browse and navigate to the folder). 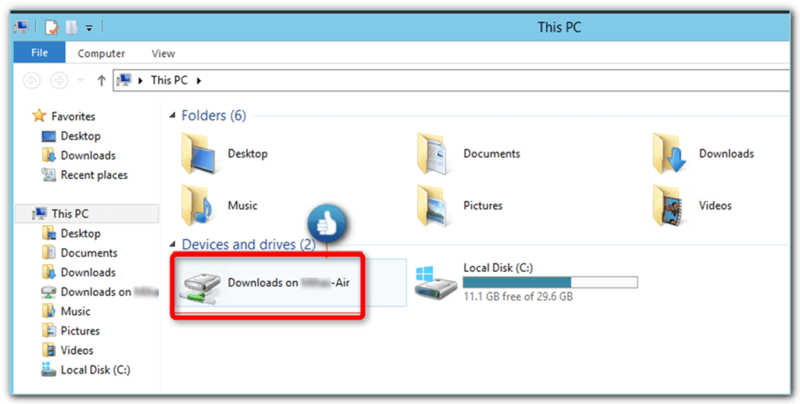 If you did the steps correctly, you should be able to see your shared folder on your VPS. 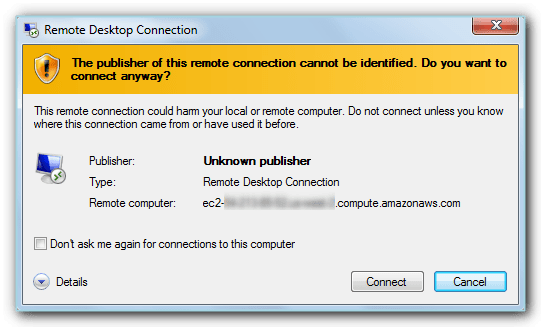 You may exit the Edit window and connect to your VPS. 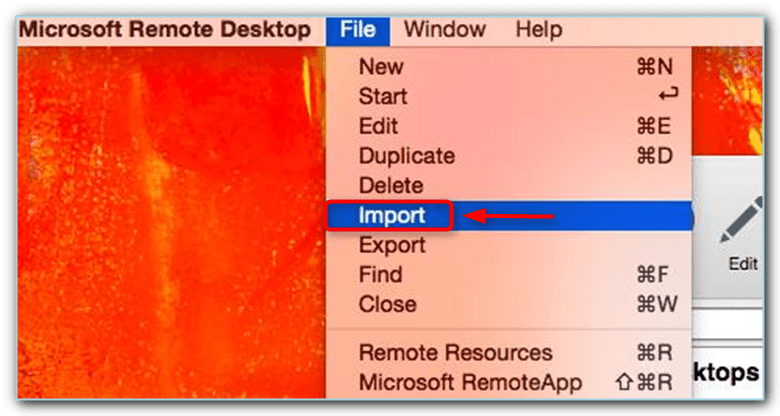 On your VPS, open the File Explorer and, in the Devices and Drivers section, you should see the selected folder form your Mac machine. TIP: You just have to repeat these steps for all the folders you need for your work and you should be good to go.